I have always been very particular about my nails, ensuring their health and look almost on a daily basis. Manicures, hand spas, nail polishes were what my routines were made of… until I became a mom. 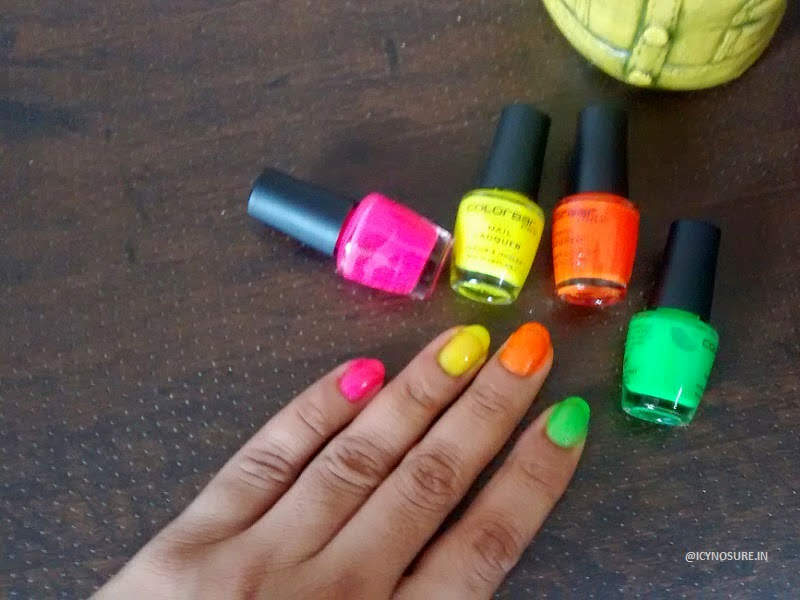 And then off went the lengths, the time to time fresh coat of paint, the cuticle care, the crazy nail end styles and the biggest time consumer nail art. Nail art was something I loved to indulge in, play with colours, designs and styles. 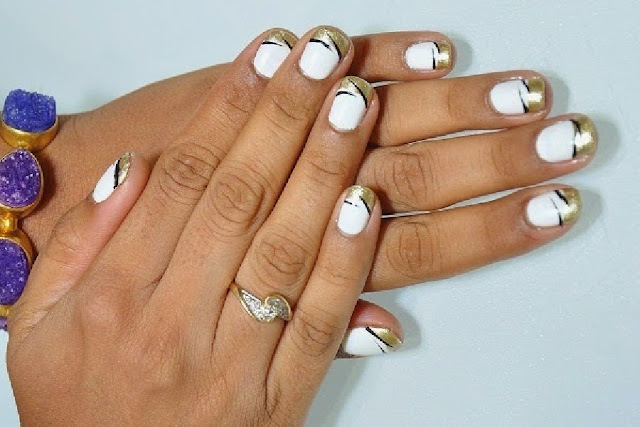 But after a point I am sure every new mother agrees that it is impossible to carry on in the nail art fantasy world especially as getting them done and maintaining them is so time-consuming. Not only time is a crucial factor but also the much-needed patience and above all need my full attention. However, I cannot give up so easily on the things that I love and it just takes one speck of inspiration for me to bounce back from the dead and put my hands into the pie again. Inspired by RewardMe’s Simple DIY Nail Art I set out to do some trial and error in the department and experimented with some nail art to make some impression. So inspired was I with the brilliantly easy ideas that I wanted to try each of them over a single week. I couldn’t wait to get started as my daughter headed to school every morning. With playschool only an hour and a half every day, this sure was a tough call and a sure shot way to gauge these tips were really as simple as they seemed. I started off with the simplest of the suggested options, the Colour Code. I went berserk playing with the colours I had arrived at a stunningly awesome look that was full of pop. The colours were so happy that it instantly lifted my mood. 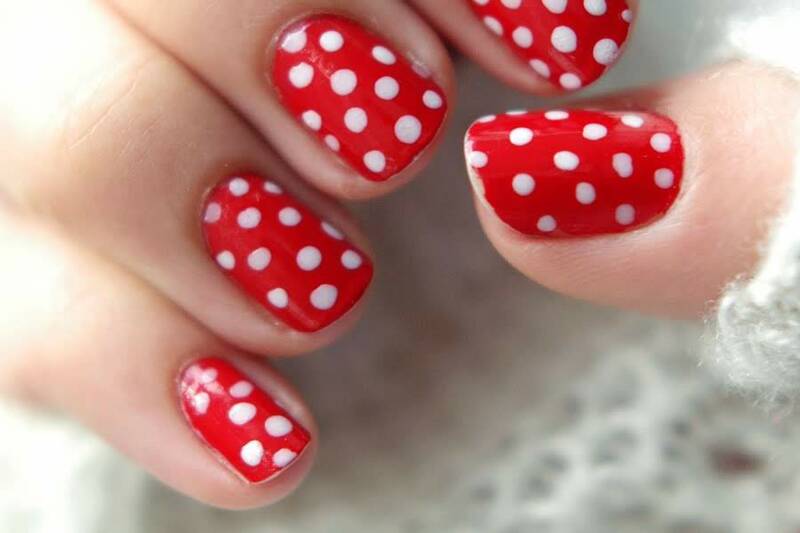 I thought Dots & Stripes would be the simplest thing to execute, but with an unsteady hand even the simplest dots were a struggle. But in the end with loads of practice and patience, I finally achieved a cute little polka dots nail design. Today is a mix of French Manicure Twist and Glitter Gradients. As I head out to a party this evening I going to flaunt my hands a little more than necessary as they look simply spectacular, my efforts have paid off. Next up I’m going to try my hand at Braids that seem so complicated Go Digital that seems even more difficult.